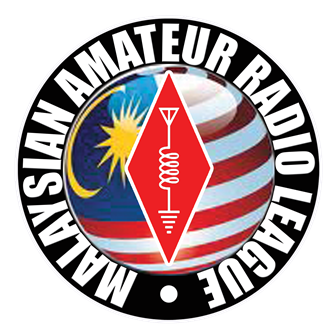 The Malaysian Communications and Multimedia Commission (MCMC) has announced that the 2nd Morse Code (CW 2013-2) Examination for this year will be held on the 26 September 2013. All ham members who are interested in taking this exams, are required to register before 30 August 2013. Exam will be conducted at MCMC Office in Cyberjaya and in Sabah. Fees for this exam is RM50.00.